The super-secretive project from Donald Glover and Rihanna will be available to stream on this weekend — but only briefly. The Hollywood Reporter has word that Guava Island, which was filmed secretly in Cuba, will be released on Amazon Prime Video on Saturday, April 13 at 12:01 a.m. PT. It’ll also free to stream on this link for 18 hours after its launch. Amazon, who bid on the rights to the film while still in production, also released a special trailer for the film on Instagram. You can check that out in the player below. 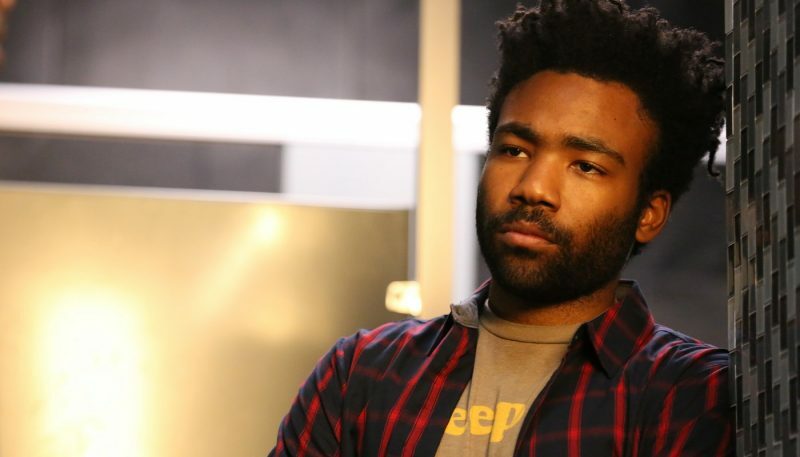 Described as “an expansion of Glover’s idea of freedom [in] creative and business terms,” the film is directed by Glover’s longtime collaborator Hiro Murai, who has directed episodes of Atlanta as well as music videos for Glover’s alter-ego, Childish Gambino, including his game-changing smash hit, “This Is America.” The screenplay was written by Donald’s brother, Stephen, who’s both a writer and executive producer on Atlanta. It’s based on a story by Royalty. The film stars Letitia Wright (Black Panther) and Nonso Anozie (Cinderella).